Diplomacy between Iran, Turkey and Russia has succeeded in averting war in Idlib in northwest Syria, Iranian Foreign Minister Mohammad Javad Zarif said on Tuesday. "Intensive responsible diplomacy over the last few weeks-pursued in my visits to Ankara & Damascus, followed by the Iran-Russia-Turkey Summit in Tehran and the meeting (in) Sochi-is succeeding to avert war in #Idlib with a firm commitment to fight extremist terror. 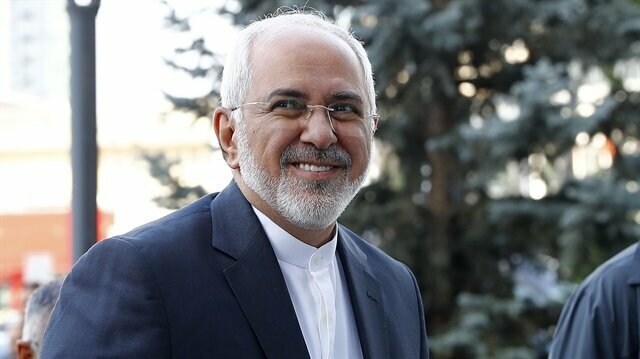 Diplomacy works," Zarif wrote on Twitter. Iran welcomes an agreement between Turkey and Russia over Idlib province in northwestern Syria and was consulted before it was announced, Lebanon's al-Mayadeen TV station reported on Tuesday, citing Iran's foreign ministry spokesman.Under the agreement announced on Monday after a meeting between the presidents of Russia and Turkey, Russian and Turkish troops are to enforce a new demilitarised zone in the Idlib region.Iran has fought as an ally of President Bashar al-Assad in the Syrian conflict alongside Russian forces.